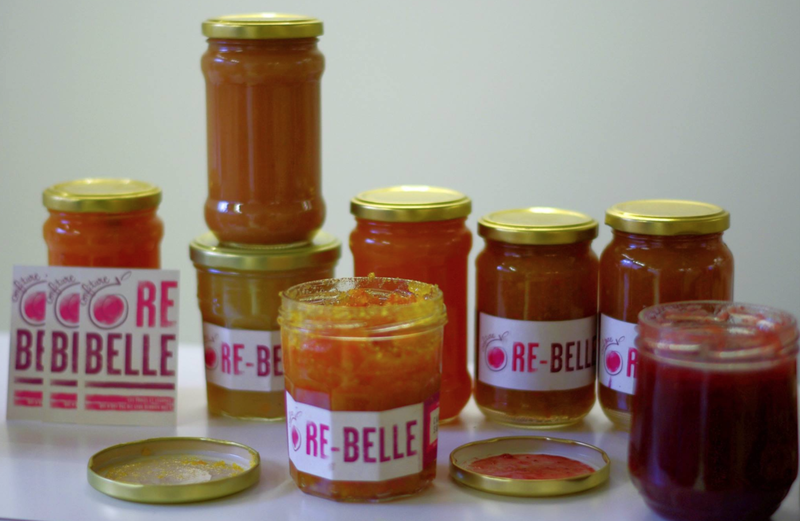 Fighting food waste with Re-belle Jams | Everything Delicious. 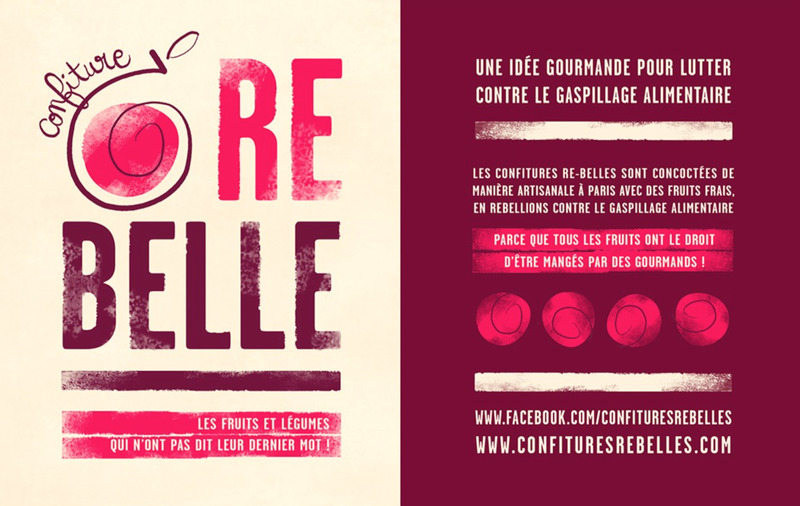 After welcoming the ugly fruits and vegetables in our supermarkets, it is now time to welcome the “Confiture Re-Belle” at our breakfast tables. 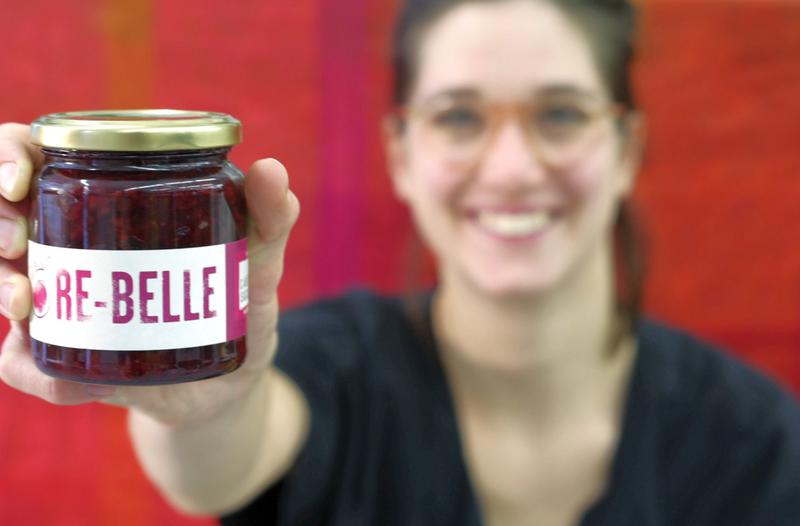 These artisanal jams take on the mission to reduce food waste by giving unsold fruits and vegetables a second life in delicious and creative ways. What a brilliant idea. For the non french speakers here, Re-Belle has a double entendre. It both means “Rebel” and “Beautiful again”! A fine name for this smart idea and great initiative to minimize food waste. This entry was posted on January 24, 2016 by Pauline Rosen in News feed and tagged food waste, jams, ripe fruits.